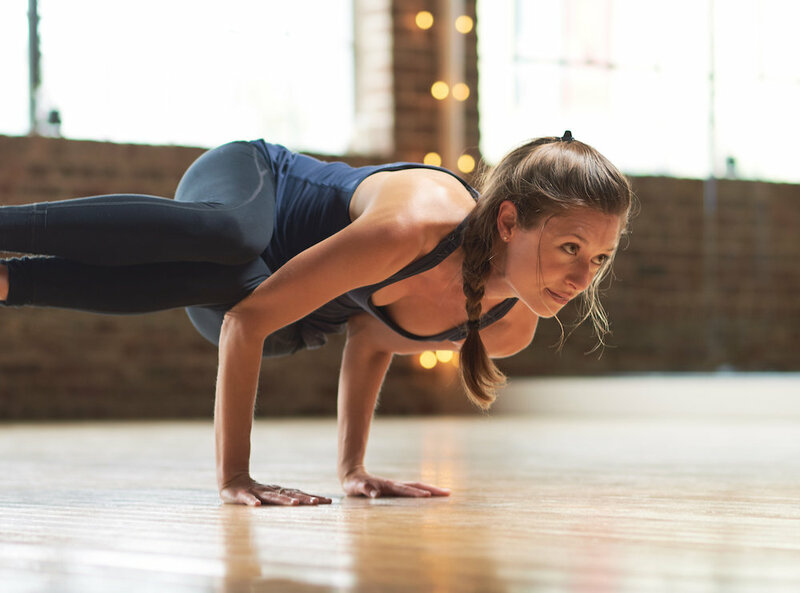 Rooted firmly in the believe that yoga is for every body, Cheyenne hopes to spread yoga and mindfulness to every New Orleanian, regardless of body type, age, or background Cheyenne was first introduced to yoga over 10 years ago through a Kundalini class with her mom in Dallas, Texas. Having developed a deeper practice through practice at studios Washington, DC, and Copenhagen, Denmark, Cheyenne completed her 200 RYT training in New Orleans through Free To Be Empowered Teacher Training program in December 2015. During the day she helps create employment opportunities for New Orleans youth within our city's fastest growing industries.